Students achieve through an unconventional approach at Discovery, one of Newark’s oldest charters. 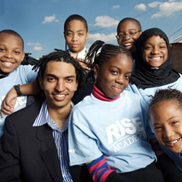 Newark’s RISE Academy is part of KIPP, the country’s largest network of charter schools. In Newark, N.J., two different charter schools are competing for students and resources, prompting many to question how we should shape the charter school landscape. 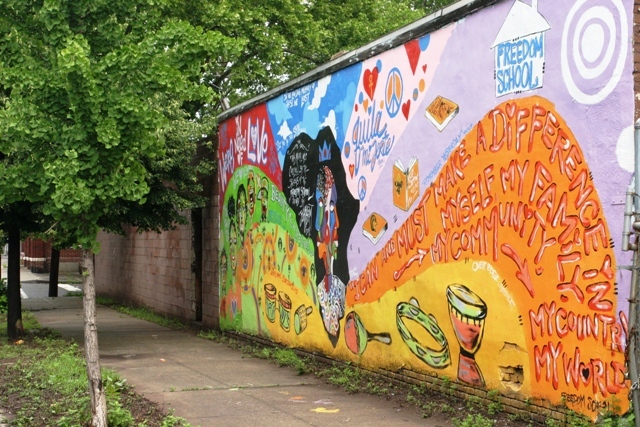 There are presently 18 charter schools in Newark, N.J. The KIPP-affiliated TEAM network of charter schools and the Uncommon Schools-affiliated North Star network of charter schools currently dominate the city’s charter school landscape. It’s been four years since the New York State Legislature authorized the State Comptroller to audit all public schools, including charter schools. And almost two years since the charter schools began their constitutional challenge to that legislation. Now, the charter schools have an answer. Sort of. NEWARK, N.J. - When the Newark Charter School Fund was announced in April 2008, it certainly created a splash. True, Newark schools had been getting increased attention with the election of its young, Ivy-educated mayor, Cory Booker. Several Newark schools had been commended on their own merits. 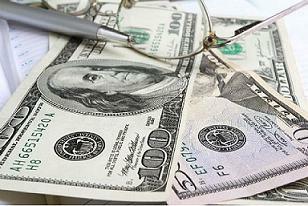 What is the Newark Charter School Fund, and why don’t we know? Charter schools rising . . .
Small town America loves a parade. But the sight of an 1865 Victorian lumbering down local streets five years ago was a spectacle unlike any seen by residents of this Jersey shore town. If, as they say, a rising tide lifts all boats, Newark, N.J. may soon need a marina. Money lies at the heart of the battle between charter schools and their public-school counterparts.